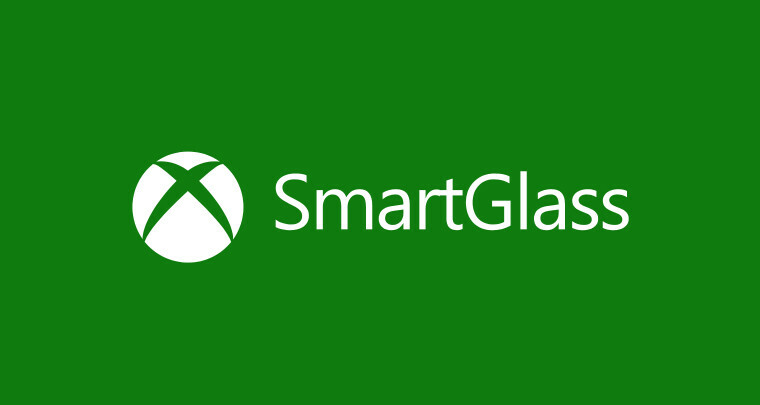 Microsoft today released a new update for the Xbox SmartGlass Beta app for Android and iOS. The latest update for these apps isn’t a major one, but it brings a pretty handy feature. With the latest update, both of the apps get the ability to view, share, and save Xbox One screenshots — which is already available in the Xbox app on Windows 10. Users will be able to find their Xbox One screenshots in the Activity Feed, profile pages, as well as the Capture Hub. As Microsoft states, these features has been added based on the users’ feedback, which shows how user feedback is helping Microsoft improve its services and apps. The latest feature is available right now for the Xbox One SmartGlass Beta app for Android — which is open to everyone and you can grab it here. Unfortunately though, the iOS Beta app is a closed beta and it’s only available to users who are part of the beta testing program. If you’re an Android or iOS user, what do you think of the latest update?